This book was designed with the reader in mind. 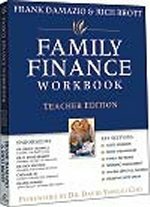 Written in easy-to-understand language, it contains a comprehensive blend of information for those ready to accept personal responsibility for their financial future. Description: Your Road Map to Financial Independence. This book was designed with the reader in mind. 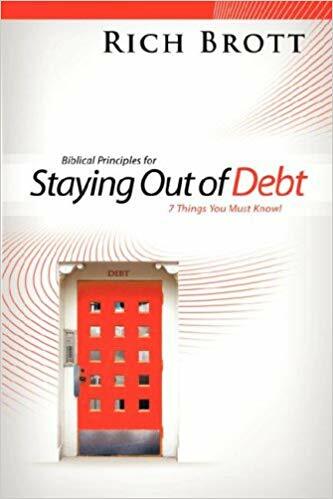 Written in easy-to-understand language, it contains a comprehensive blend of information for those ready to accept personal responsibility for their financial future. Whether a teenager, college student, single parent, married with kids, or a seasoned business professional, the book’s content was researched and organized to benefit anyone in whatever season of life. Organized to be reader friendly, one will have no trouble finding helpful answers and solutions to benefit his/her area of greatest need. 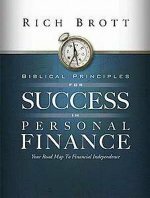 “Biblical Principles for Success in Personal Finance” has been endorsed by publishers, authors and business executives from all around the world.